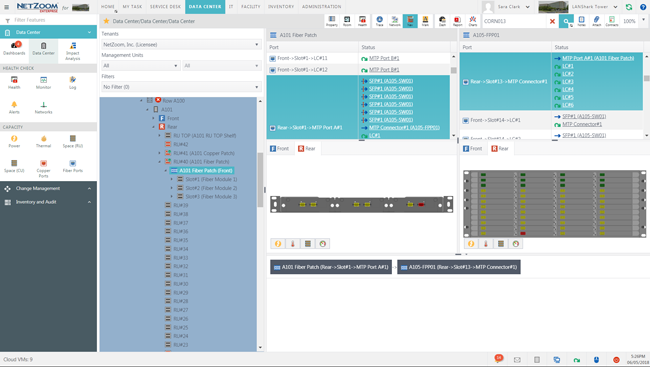 Model and Manage data connectivity through MPO connectors; MPO to LC breakout cables, devices with built-in MPO ports and intermediate hops. 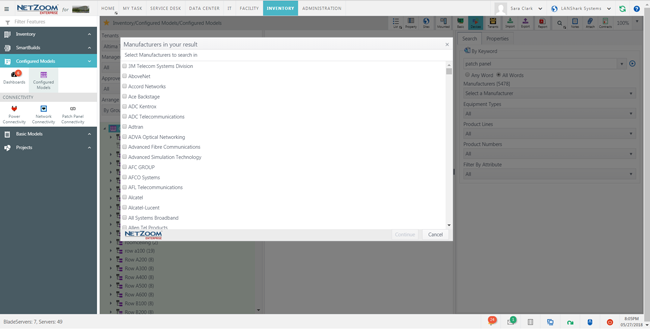 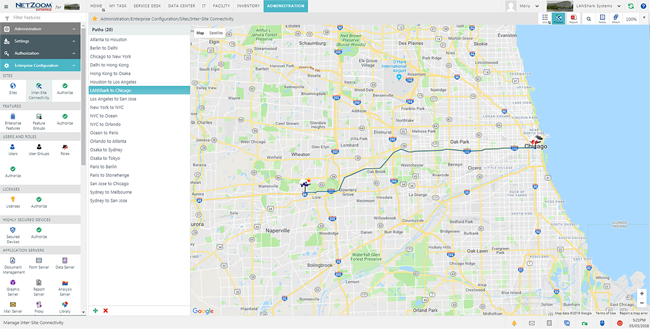 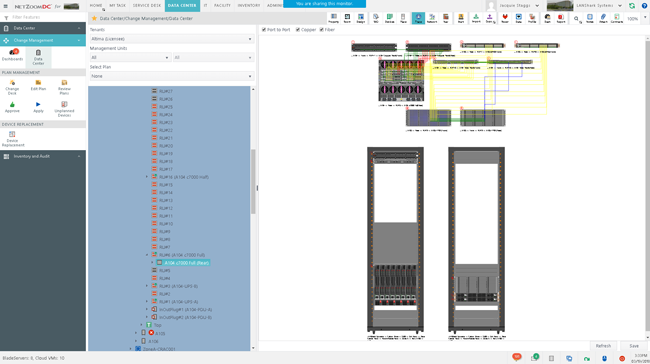 Plan, Execute and Track Moves, Adds and Changes to data center connectivity using NetZoom’s powerful Visual Change management. 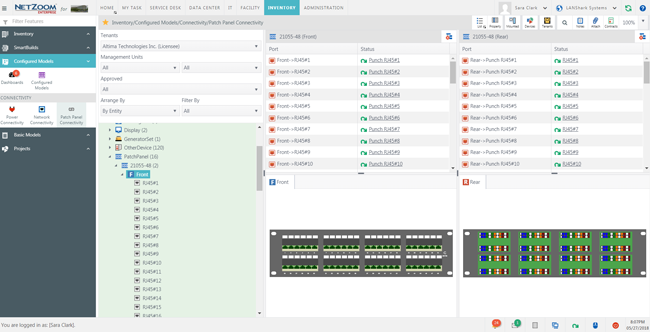 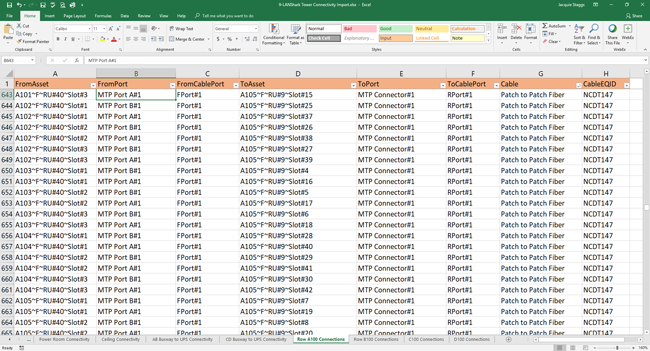 Model, visualize and manage connectivity between your geographically disparate data centers or branch office data centers while specifying routing information and landing points like huts, towers, hand holes, vaults, junction boxes, underwater or overwater cable.